Home » General posts » Which Cover Grabs You? Like Transgression, Strongbow’s Wife has two covers. The paper back version has a cover using a CreateSpace template. 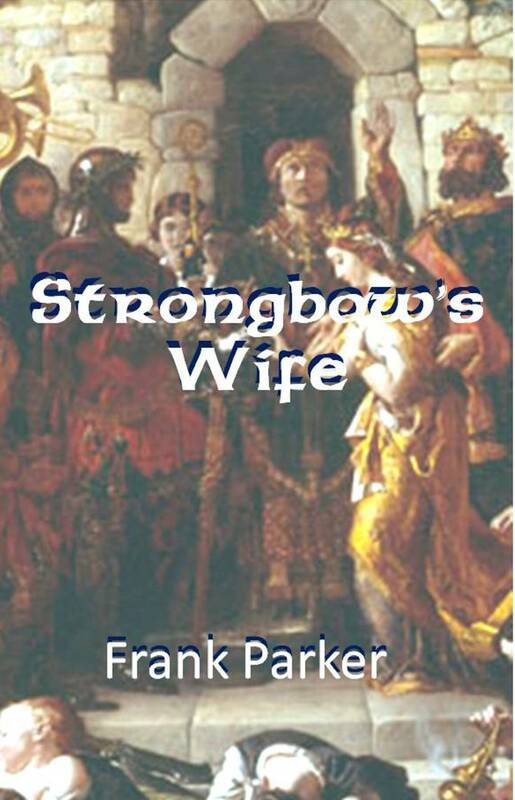 The e-book has a cover I created using an image from the Daniel Maclise painting of The Marriage of Strongbow and Eva. At the time that seemed to be appropriate for the subject. It is, however, very busy. For a while now I’ve been wanting to redesign it using an image of a woman in medieval costume. I kept searching the internet to find a suitable photograph but none quite seemed to fit the bill. Too many were obviously fantasy costumes. And then, yesterday, I came across this photograph titled “Beautiful Woman Praying In Soft Holy Light” (© Captblack76) on Dreamstime. 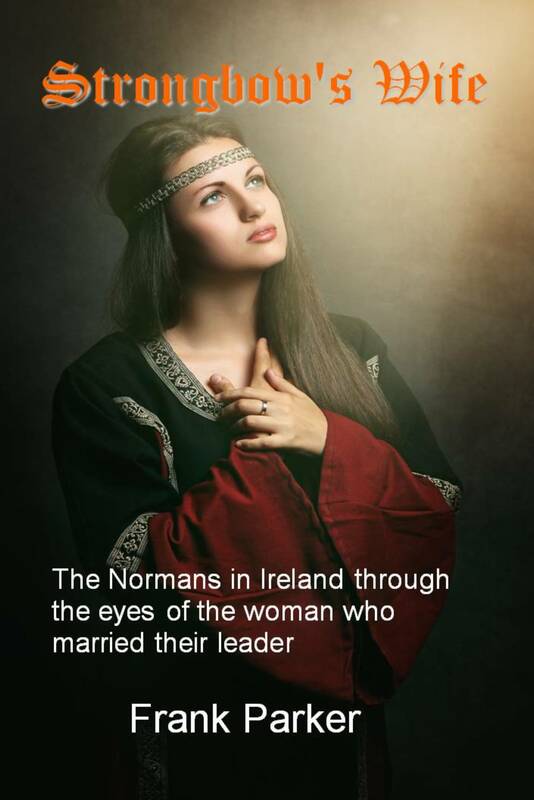 I paid for the download and have incorporated it into a new design for the e-version of Strongbow’s Wife. Before I post this new image to Smashwords and Kindle, I would value your opinion. Do you agree that it is an improvement? Will it make you more likely to purchase the e-book? Please give your opinion in the comments. Proposed new cover. Background “Beautiful Woman Praying In Soft Holy Light” Copyright Captblack76. By franklparker in General posts, Hereford & Ireand History on February 12, 2016 . I prefer the new cover. If I saw those two covers come up in the search results, I’d click on the new one. It’s not only less cluttered, it’s more alluring. The new one’s easier to look at, much less busy than the old one. I’m not a huge fan of the text and font, though. I really like the image on the new one. Nice warm colours too. I prefer the new image, Frank, but find the subtitle too wordy. Thank you, Val, Eric, Sharon and Rosaliene. I’ll bear your comments in mind. My vote also goes to the new cover. It’s cleaner and she is beautiful. I didn’t think about that text being a sub-title, saw it more as a blurb, and if it is or could be, might be better on the back cover. Nice job, Frank! Hi Emily. Thanks for your response. It’s both blurb and sub-title. As this is the e-book cover there is no back! I love the new one! The solo woman is much more striking. Personally, I really like the detail from the Maclise painting, mainly because I’ve seen it many times in Dublin and it’s the most enormous painting I’ve ever seen. Somewhat romanticised but still a very striking image. However, both covers are attractive. Thanks for that, John. I think the problem is that, with so much going on in the painting, it becomes impossible to interpret at the thumbnail scale people see it on Amazon and elsewhere.